In the wake of the Flint, Michigan water crisis, nothing seems more important than securing clean water for Georgians. But yet we still see serious crises right in our own backyards, or more specifically, our own water wells. 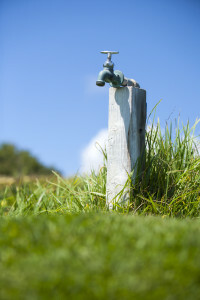 We rely on these very wells for drinking water, irrigating crops and running industries; especially in south Georgia where groundwater is our main, if not only, source of clean water. Current state laws and regulations do not provide enough protections for our groundwater – things like monitoring, testing and reporting the amount or extent of contaminated waters that reach an aquifer below ground. That’s why Senator William Ligon of Brunswick introduced Senate Bill 36 last year. The bill does three things: 1) it affirms the public nature of aquifer resources (groundwater); 2) it confirms the private property right to undiminished natural water quality from the resource; and 3) it requires the Department of Natural Resources Board to create rules that will protect groundwater resources. Unfortunately the bill is stalled in the House Natural Resources & Environment Committee and a watered-down resolution was passed instead. Resolutions do not carry the weight of a law and thus, this resolution merely suggests things that should be required of our state to ensure clean water is protected. Clean water is critical to our state’s economies and communities. When individuals, corporations or anyone else pollutes Georgia’s drinking water, they are abusing a public resource. We cannot stand by and allow this to happen. 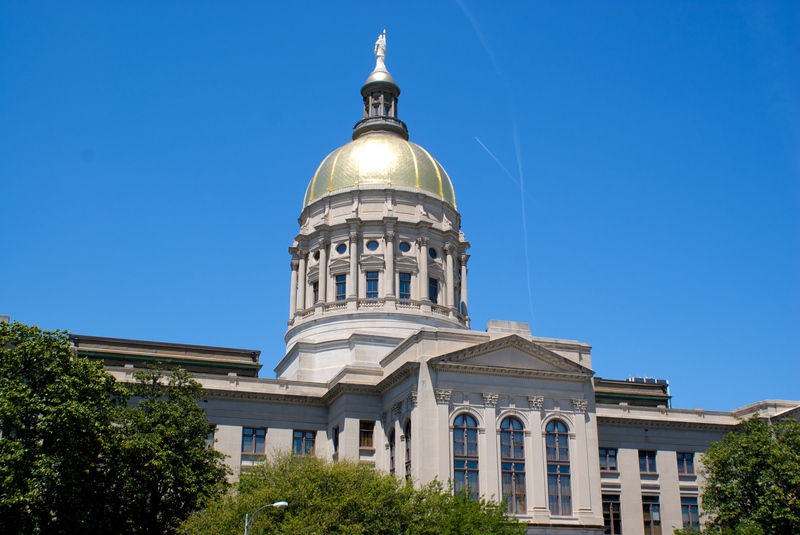 On Wednesday, Representative David Stover (R-Newnan) began gathering signatures to move SB 36 through a process called a discharge petition (House Rule 59). This highly unusual and rarely used mechanism would allow the bill to move through the legislative process without a committee hearing. CLICK HERE to ask your Representative to sign the discharge petition. Get on our email list to stay updated with Ogeechee Riverkeeper. We need your help when environmental decisions are made. Support Ogeechee Riverkeeper today!